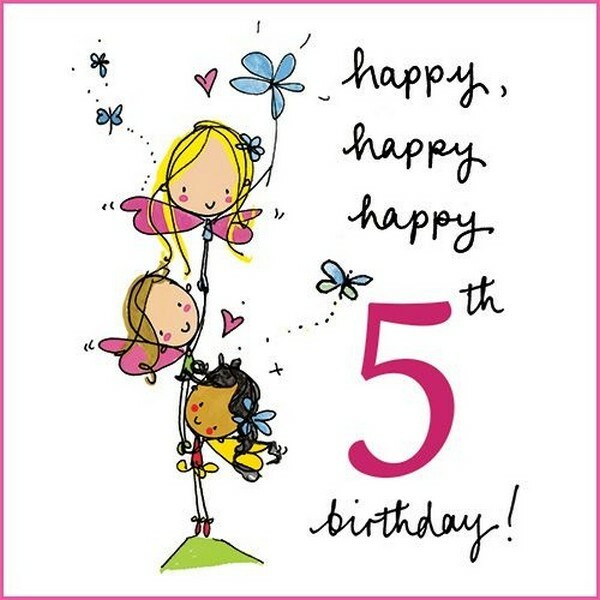 Today is the 5th birthday of our awesome fansite! I made a little overview of some important events. I can not mention all of you, but I'll mention a few people who helped LBF since the beginning. So don't be sad if you aren't in this post. And do not look at the grammar. Haha! Today 5 years ago (9 July 2012) was the day when the forum went live. The idea of LBF existed earlier. The first LBF Picks episode was released on 2 July 2012. This is the reason why you can read this today. Actually, LBF was only thought of as LBF picks to showcase great and underplayed levels. But that wasn't enough. So I decided to create a forum. I had the help of Demon (called Zaphir). When LBF went live the first members on 9 July 2012 were Breezy, Jauw, Biurogue, Deadm, pate59, firewheel22 and PyroTrooper91. Thanks for believing in LBF! Yugnar joined LBF on 11 July and FreddyFerrari joined us on 31 July 2012. Yugnar, Freddy and Pyro - these 3 were the first moderation team. Later in October jhonsiak joined the forum and the MOD team. We reached our very first 100 members in August 2012. Today we have more than 3400 members. We have grown steadily. On 10 October 2012 we changed our German domain to our actual domain littlebigforum.net and reached 200 members in November. On 21 February 2013 we changed our design theme to purple. Since then we are known as the purple forum. It's the color of LBF now. And it won't change. Almost 1 year after the foundation we reached 500 members, changed our logo and design a little and on our first birthday we started our first crown contest LBFC3 - Factory Fascination. On 21 September 2013 FreddyFerrari joined the Administrator team. In 2014 and 2015 we reached 1000 and 2000 members. On our third birthday we started our second crown contest LBFC4 - Together United, we changed the forum software, changed the forum logo and design and got an extra domain called littlebigforum.eu. On 24 March 2016 we reached 3000 members and in November 2016 (the 19th) we got our LittleBigForum ingame PIN! And today we celebrate our 5th birthday with a new crown contest!!! I can't believe that one of my dreams came true. I never thought of that. I just wanted to do a few LBF Picks! And now I'm here with a great team, a nice community and one of the greatest LBP forums! AND we have our our pin!!! Wohoo! StevenI!!! You've been helping all the years! You gave us (crown) codes for the contests. You gave us advice, even if we haven't listened all the time, sorry. You gave us a pin! You featured our LBF Picks in the news and made them team picks! I could list more things like the Game Jam ... but that would be too much! THANK YOU for all the help! Thank you to all our members! You are the reason that LBF exist. You are the reason why I created this forum! THANK YOU for playing our LBF Picks, for helping others with their problems, for joining our contests and making great pictures and levels! THANK YOU! Without you LBF won't exist! For you we start LBFC6 later today!!! I hope this post is good. I just wrote what I thought. It's an honor for me to be a part of the LBF crew. Wow, it's been 5 years already. That's amazing to think. o: It's an honour to be part of an awesome team and it was a pleasure to make videos for LBF as well! Good luck to everyone in our new contest!! Yeah! Happy Birthday LBF! And all the best for the future! ...and to your little sister LBF Music: patience! Soon it'll be your turn to get celebrated! Happy Birthday LBF! You've been through so much!